Asking how much a mobile app costs is like asking how much a car costs. It depends. It’s all about what’s under the hood. A Tin Lizzie costs a lot less than a Bimmer: basic functionality vs. lots of power, bells and whistles. So, too, with a mobile app: basic functionality vs. lots of power, bells and whistles. Your call: your cost. Understanding the factors that affect pricing helps you make wise decisions and avoid fiscal disappointment and disaster. How complex is the app you plan to develop? Do you know? Simple vs. complex = less vs. more costly: this is just common sense. A mobile app for ordering food at a restaurant has fewer features and is simpler than a mobile banking app. A mobile app that lets users watch videos based on their preferences is far simpler that one with a complex algorithm collecting data on user preferences then recommending videos based on selected preferences. In both examples, the latter apps are more complex—have a more complex business logic—and will certainly cost more. What App Components do You Need? Technically speaking, a mobile app usually consists of the following parts: iOS, Android, back-end and API. The API connects all parts of the app. Simple apps consist only of iOS and Android. However, if you want your users to create profiles in your app, you will need a back-end to store user-related information. Any app that connects two or more users with each other or enables data exchange between them requires a complex back-end plus API. This is the real starting point: the effort for back-end and API development depends on the complexity of planned functionality. Important note. When a mobile app stores any user data, it requires cloud storage to ensure data availability but does add to the total costs of app development and maintenance. Does your App need a Content Management System (CMS)? When your app needs regular content updates managed by you or by your administrator, you will need to create a content management system (CMS) to your back-end. CMS development adds costs. However, it will make it possible to update product information, manage prices, items, and categories or even create own custom algorithms without outside help. How Socially Engaged do You Want your Users to Be? 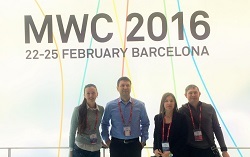 Social engagement of app users is key to app success. Also, integration of social media features (likes, sharing, logging in using social network account, etc.) significantly increases app development costs. 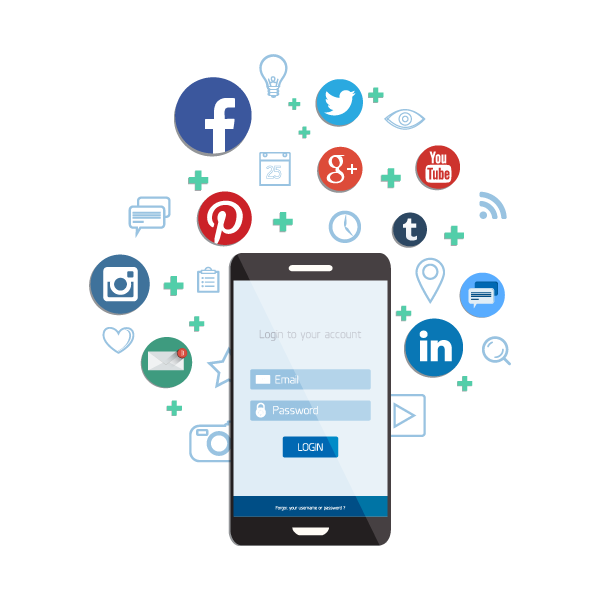 If you plan on having user data and content-sharing features in your app, there are two ways to implement them: a) integrate the app with social networks like Twitter, Facebook, etc., or b) create these features inside the app. The choice depends on the app requirements, but in each case, development costs increase. Taking into account that you now have an immense amount of attractive functionality for users’ social activities, it is crucial to determine what types of social objects the app needs and whether they really add value to your app. Indeed, the more extensive the list of social functions, the more expensive the implementation. Do you Need Third-party Services? 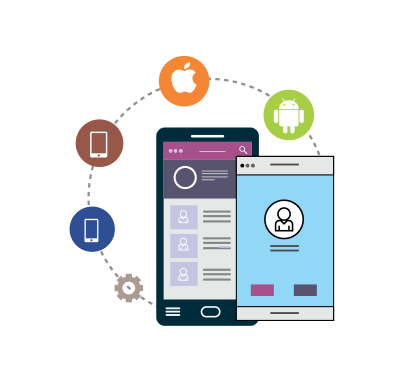 Integration of third-party services for a certain function in your mobile app is an important component that either decreases or increases mobile app development costs. As a rule, these are vendor services that support some features in your app offered by subscription. 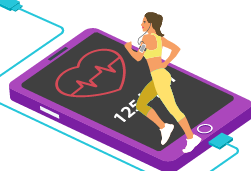 For example, medical and healthcare apps will not be published in a store until data inside these apps are HIPAA compliant. It is expensive to create such a module; integrating a third-party module by subscription is more beneficial. Chat integration, currency converter, and various services—all these functions can be integrated by subscription. However, product owners must be aware that every integration of third-party services usually means regular subscription payments that can vary greatly depending on terms of subscription plans. So, how much does an app cost? It depends. It depends on all the above-mentioned features and functionalities, and it also depends on the platform chosen: native iOS/Android, Hybrid, back-end. For example: a Clutch survey states median costs of native iPhone (iOS) app development varies from $38,000–$171,000 but can go as high as $500,000—or more. It all depends on what’s under the hood. Read also: How Much Does it Cost to Develop a Magento Website? 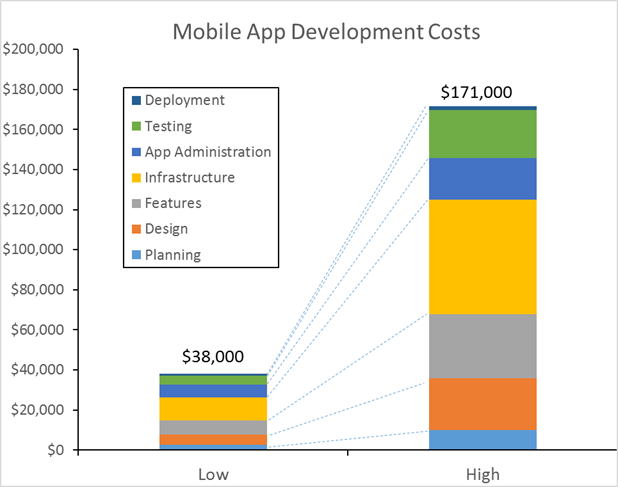 The cost for developing a mobile app is important and must be considered. Equally important is selecting the best development partner for you – one capable of understanding your business and goals. With technical expertise and experience, your chosen partner builds you the mobile app—on time and within budget—that exceeds user expectations and helps you achieve a positive cash flow.